The OTET 2018 applications will be received through online mode only through the website bseodisha.ac.in. Board of Secondary Education, Odisha, has invited online application for the Odisha Teacher Eligibility Test (OTET), 2018. The OTET applications will be received through online mode only through the website bseodisha.ac.in. The OTET 2018 online link will be available from November 12, 2018, 8 am to November 27, 2018, 11.45 pm. The payment of fee shall be done through SBI Collect either in online or offline mode latest by 11.45 pm of November 27, 2018. However, filling up of OTET 2018 forms through online can be carried out till November 28, 2018 midnight. The step by step instructions for online registration, applicability and eligibility of candidates, syllabus and its structure, instructions for physical handicapped candidates and format for continuing certificate are available on the official website. 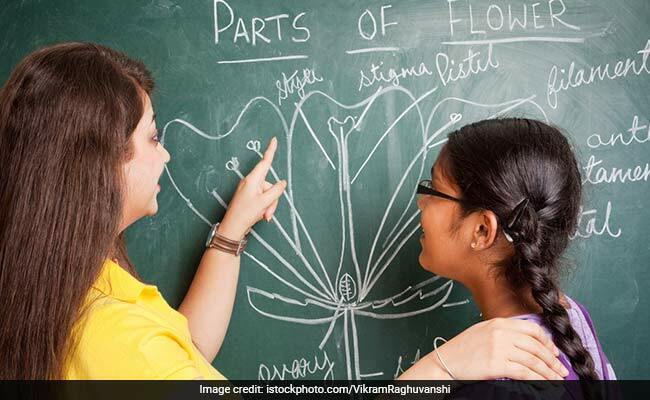 However, the candidates intending to seek employment as teachers in private un-aided schools may also have the option of appearing at Central Teacher Eligibility Test (CTET) conducted by Central Government through CBSE, if they want to. The candidates after being qualified in OTET can also apply for further improvement. OTET examination consists of two papers; Paper I and Paper II. Total duration of the test in each paper shall be two and half hours and all OTET questions will be Multiple Choice Questions (MCQ), each carrying one mark with four alternatives out of which one answer is correct. Following languages shall be offered in Language: Odia, Hindi, Telugu, Urdu, Bengali. The candidate has to choose any one of the above languages for Language-I subject. Language-II subject will be English for all candidates and there will be no negative marking in OTET exam. Candidates can appear Paper I or Paper II or both the papers as per their eligibility. The candidates appearing both Papers I and II will have to fill up application form separately.